Watching horror movie at night means having Goosebumps for whole night but having known that the movie is based on true story and there are people who have really experienced such things will give you not only one but multiple sleepless nights. 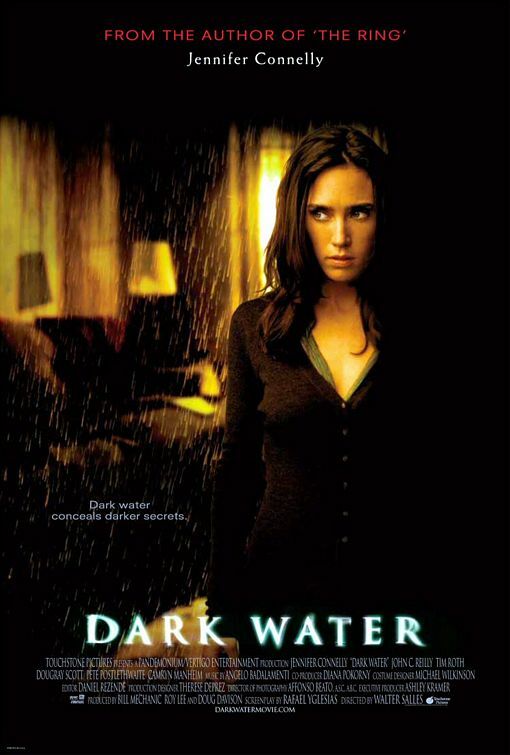 One of best Walter Salles directorial movie . Story is about a recently divorced woman and her daughter.When they move to a new apartment in no so bussy part of town they experience some unusual stuff . The movie is a brilliant mixture of horror and thriller. 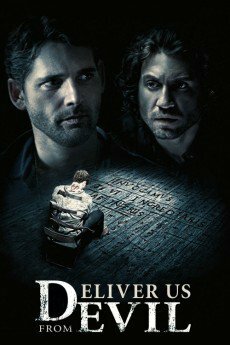 Movie which is inspired by actual accounts is considered to be one of best Eric Bana movies. 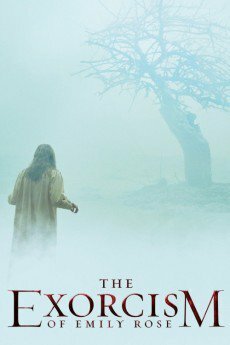 Scott Derrickson who is known for directing some brilliant horror movies and this movie is another gem in his collection but this is much more horror. Again another brilliant horror movie directed by Scott Derrickson . The movie is based on exorcism of a girl named Emily Rose . 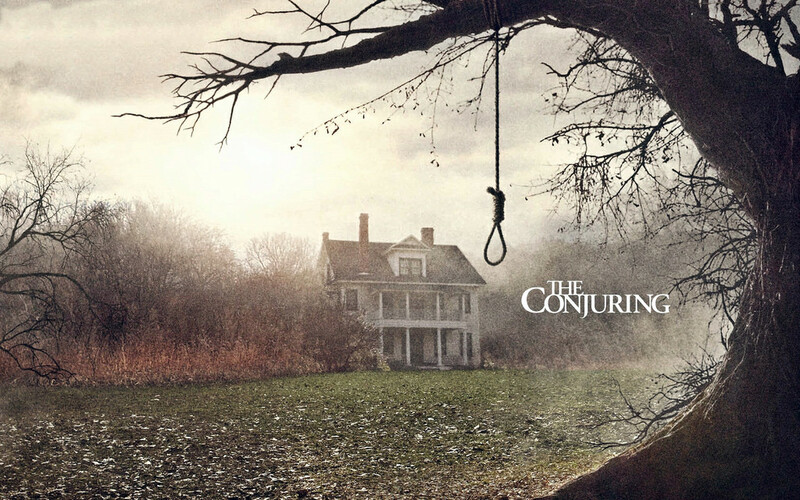 It is one of the best and also the one that will give you chills movie that is based on exorcism. Movie that is directed by James Wan will for sure give you sleepless nights . The story is inspired from events occurred with a family in 1970 . The movie is also considered to be one of the most horror movie of all time. 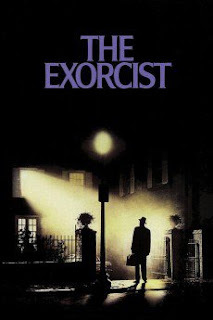 One of the most profitable horror movie and the movie that became a milestone for horror movies . The story is also based on exorcism of a little girl and the incidents occurring around her . The movie is considered to be the best horror movie made. Creating a function in matlab is easy and is just like making a function in any other programming language. First we write the 'function' keyword which means we are starting our function then we write our output parameter(variable in which we want to store our output value) in square brackets and if there is none then we leave it blank. After that we write an equal ('=') sign and then we write our function name and the input parameters in round brackets ('()'), remember our function name and input parameters as they are needed to run the function. Write down the function code and remember to write the keyword 'end' when the function is finished. Save the file and it should have the same name as your function and this is a must.